Hello! Today I have an exciting post for you! 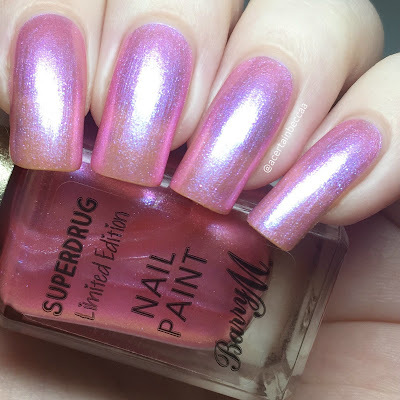 Barry M were kind enough to send me their newest Superdrug Limited Edition polishes, which are launching on the 20th June (exactly two weeks today!). Both polishes are super soft, pretty, sheer, shimmery shades. 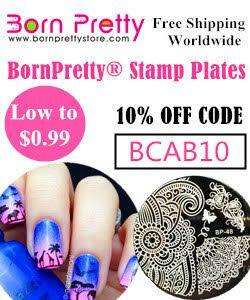 I have tried them out on their own, and also as toppers. Read on for my full swatches and more info! 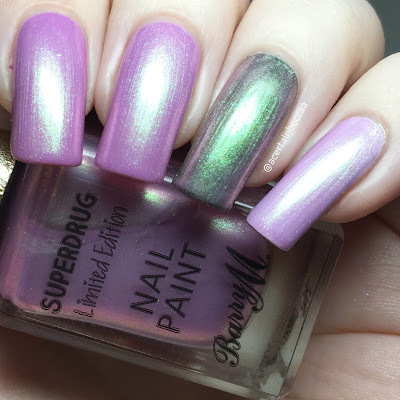 'You Go Girl' is a soft sheer pink with a bright purple shimmer. The formula is super smooth and easy to apply. As it is a sheer base, it would take several coats to get this opaque on it's own. However, the shimmer translates perfectly to the nail which does help to distract from any nail line. Below is three coats with topcoat. I then tested it over a pink creme (my pointer and middle nail), a black creme (my ring nail), and a white creme (my pinky nail). Below is one coat with topcoat over each base colour. 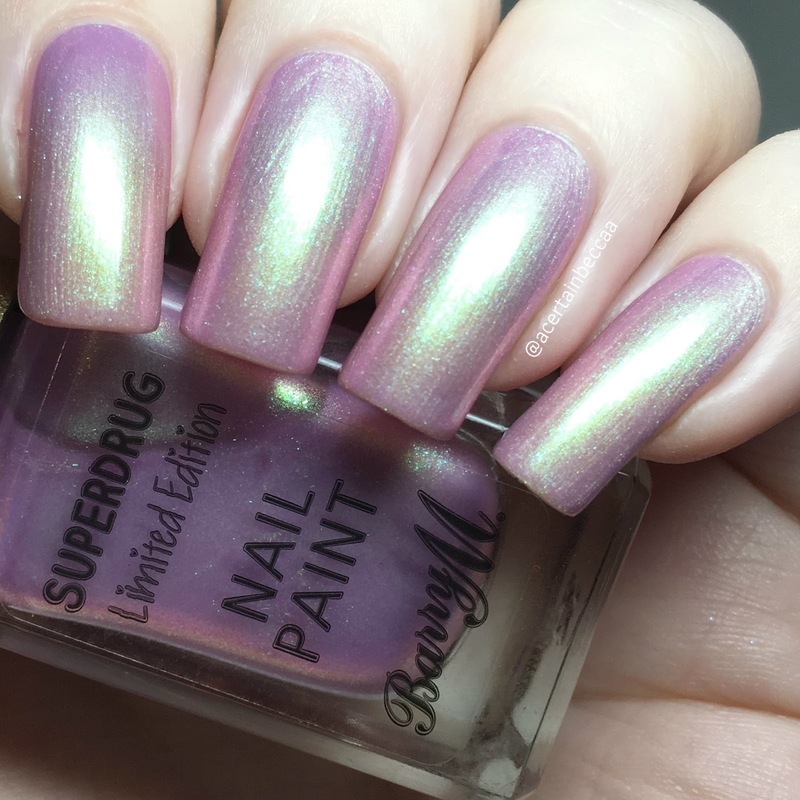 'Boy Bye' is a soft sheer purple base with a bright green shimmer. Formula wise this is the same as 'You Go Girl'. It is smooth and easy to apply, and starts off sheer, though I did find this one slightly more opaque. Again, the shimmer translates perfectly. Below is three coats with topcoat. I then tested it over a lilac creme (my pointer and middle nail), a black creme (my ring nail), and a white creme (my pinky nail). Below is one coat with topcoat over each base colour. What do you think? These are so pretty! 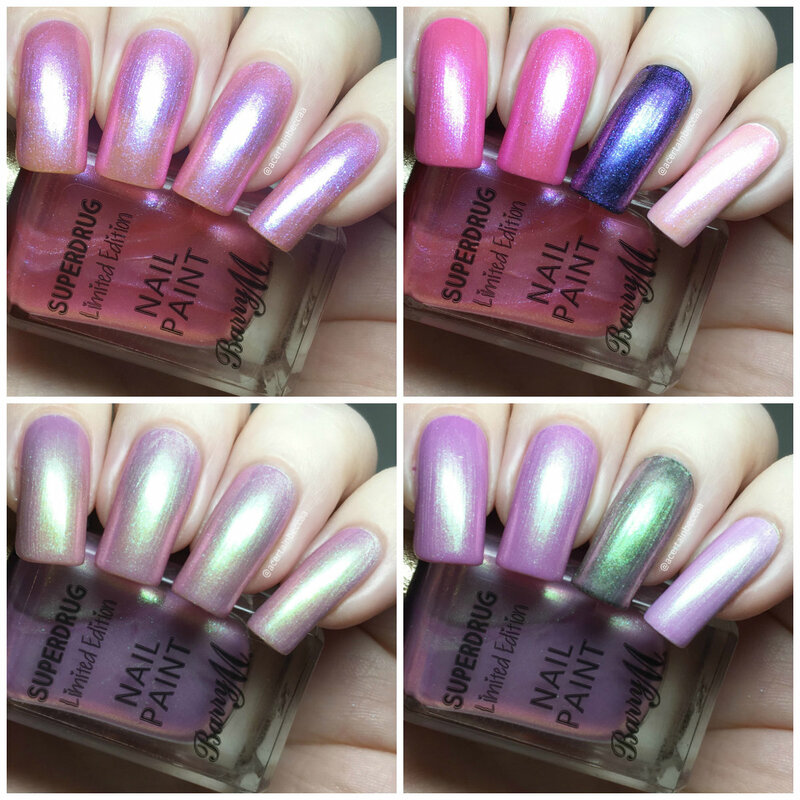 They are perfect for a soft look worn on their own, or for a adding a pop of bright shimmer over another base colour. I love how the base colour chosen completely transforms the final look - there's endless possibilities! As mentioned earlier, both 'You Go Girl' and 'Boy Bye' are limited edition polishes launching exclusively in Superdrug on the 20th June. They will be £3.99 each.